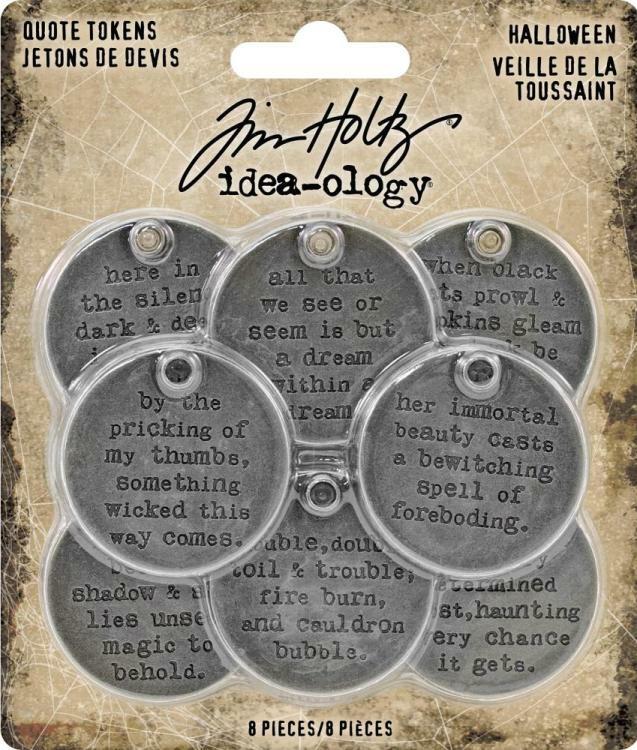 A collection of metal tags stamped with quotes. Each charm features a different typed quote with an attached loop to easily add them to any project. This package contains eight antique nickel finished circular tags measuring 1.75"